Our Best selling KSG items in one easy package! ** New Premium Set Screw installation Screw design! 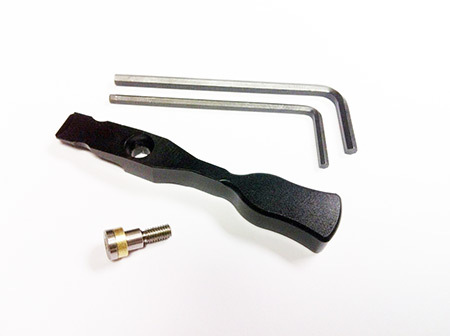 - Uses our Barrel Nut Remover Tool to easily unlock your barrel nut in seconds. 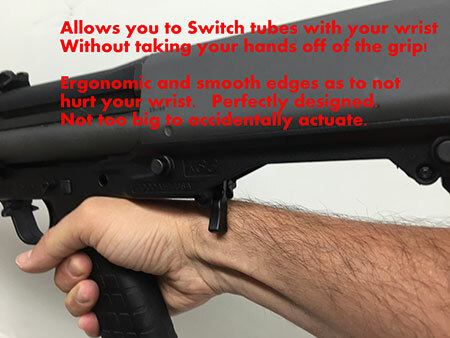 * Our design allows for tube changes without taking your hand off of the grip! 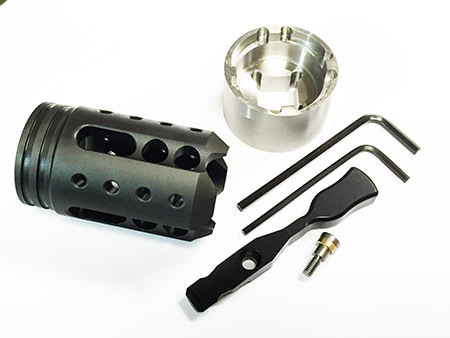 - CNC Machined from Aircraft 2024-T3 Billet Aluminum. - Hi-Tech's Selector Switch Length: 2.485", Original: 2.020"
- Easy to install yourself with simple to follow directions and Allen Key included. 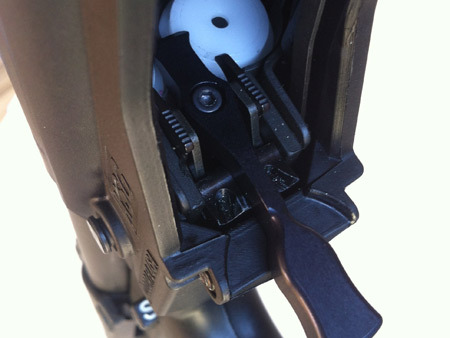 - Best Made Selector Switch available. 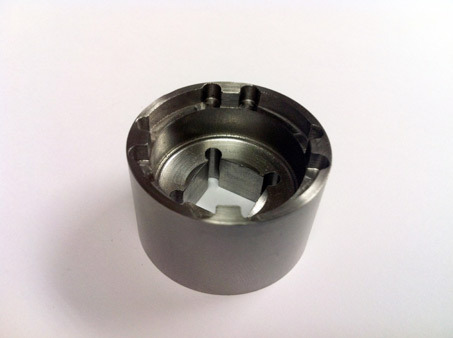 Has patented STEEL Insert to prevent wear. 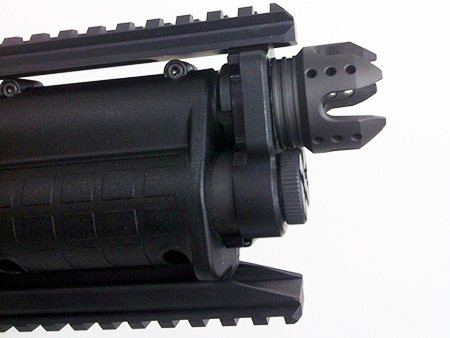 - A must own upgrade that cuts down tremendously on Tube Changeovers. - This item is copyrighted & "Design Patent Pending", (APL.# 29478245) - 10/03/13. 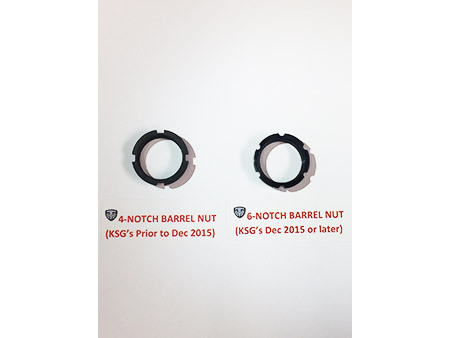 ** also available for Gen 1's but just let us know when ordering if you have the older Gen 1 with 3 notch bar position holder.